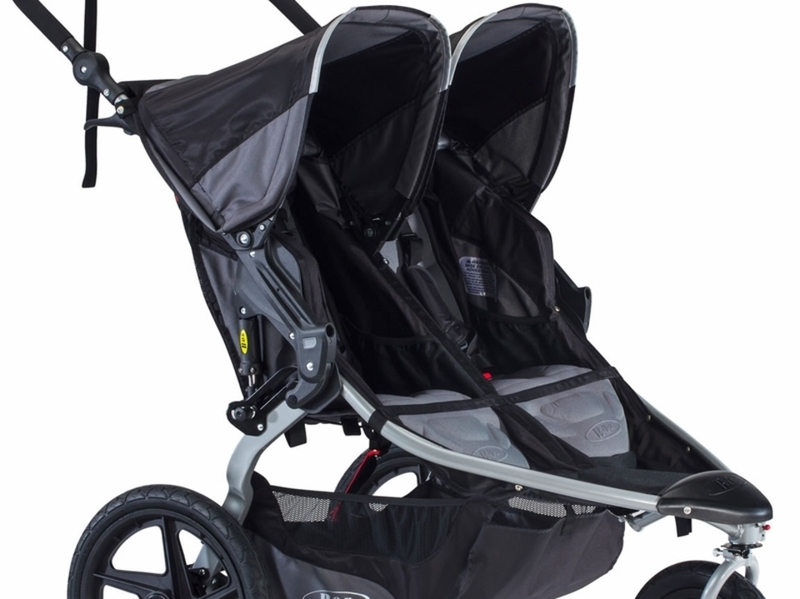 Only authorized Baby Jogger Stroller rental company for the Disneyland Resort Area. We provide a large inventory of clean/sanitized baby equipment, stroller rentals, stroller repair (flat tire) & necessities for traveling families with children in the Disneyland Resort Area. 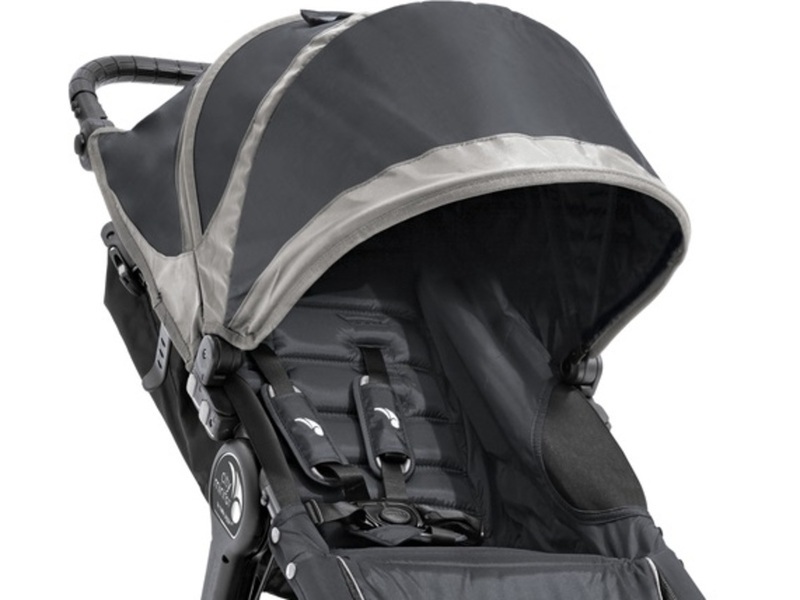 Need your personal stroller cleaned while here in Anaheim? 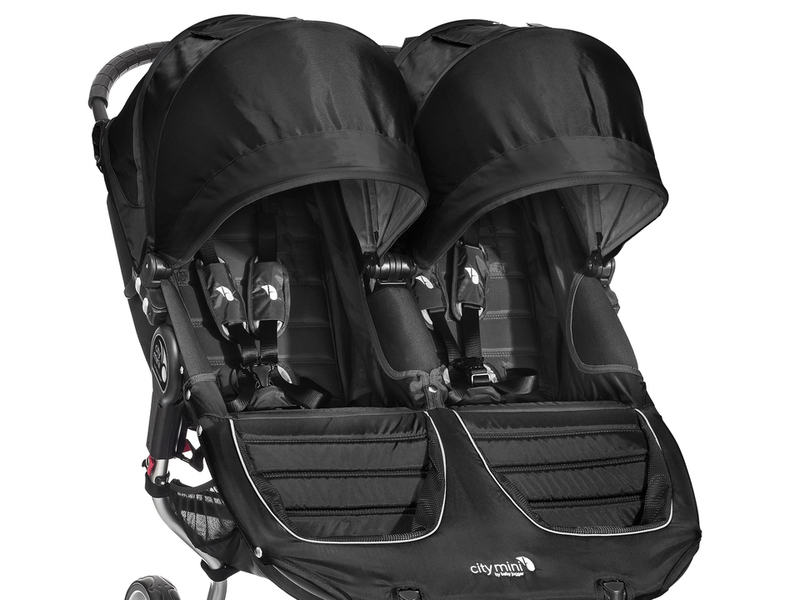 We will provide a rental in place of your personal stroller while we clean, sanitize and lubricate yours. City Stroller Rentals is a Disney Favorite Stroller Provider and is able to deliver to the Disney Property Hotel bell stands and luggage rooms. You DO NOT need to be present for delivery or return. City Stroller Rentals provides premium stroller & small baby equipment rentals delivered straight to your Disneyland Resort Area resort, hotel or vacation home. You choose the time of delivery and pick up and we do the rest...it couldn't be easier, so book your City stroller rental today! City Stroller Rentals is the only stroller rental company in Anaheim to clean, disinfect for bacterial, viral, mold/mildew and Methicillin Resistant Staphylococcus Aureus (MRSA), Hepatitis B & C,Herpes Simplex Virus Type 1 & Type 2, HIV-1 (AIDS virus), Human Coronavirus, Avian Influenza and many more. We also heat all of our gear to kill for bedbugs and lice. Just wow! Great customer service. The double stroller we rented was waiting behind the front counter of our hotel when we got there! It was easy to fold and easy to use around Disneyland. My kids were able to take naps comfortably at the parks :) They picked it up at the hotel as scheduled! So easy! Awesome customer service! Can I give this service 10 Stars? We were thrilled that the stroller was waiting for us at our arrival - and it was so much easier for us to not have to pack a bulky stroller for our vacation. We will SURELY rent again!